OptiCal Sciences are an authorised service centre with service, repair and calibration experience and procedures for an extensive variety of models from a wide range of manufacturers. Please view the list to learn more and contact our service department - we are ready to assist you with your service and calibration requirements. We offer a full traceable calibration according to the manufacturers' specifications. 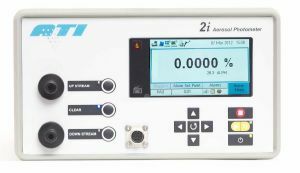 Our engineers are equipped to carry out laboratory standard calibrations including the new ISO 21501-4:2007 airborne particle counter calibration standard on your site, using our traceable reference counter for the count efficiency test for first channel sensitivity. As well as servicing the CLiMET, Kanomax and Airy Technology range of counters we supply, we are able to calibrate, service and repair most manufacturers' units. We offer a full traceable calibration according to the manufacturers' specifications. 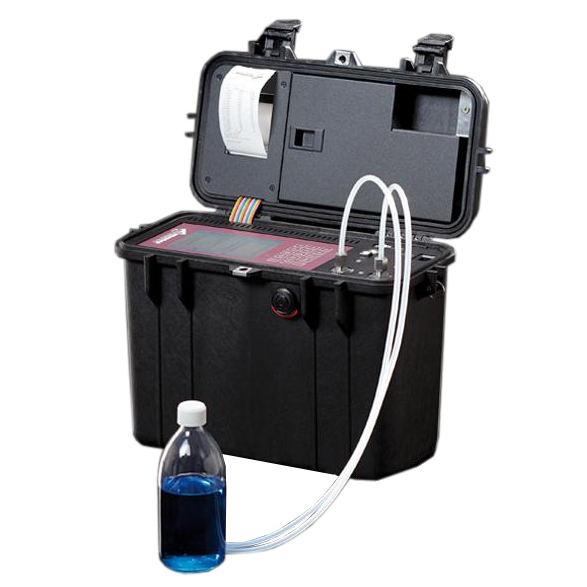 Our engineers are equipped with the latest portable test equipment which enables us to carry out laboratory standard calibrations including ISO-11171 (ISOMTD), ISO-4402 (ACFTD) Latex in Water and Parenteral Samplers USP qualification on your site. 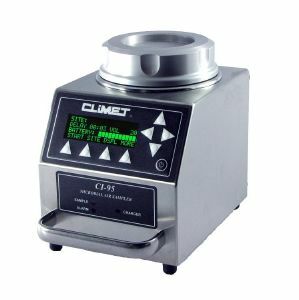 As well as servicing the PAMAS and CLiMET range of counters, we are able to calibrate, service and repair most manufacturers' units. 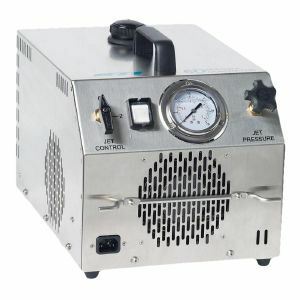 Optical Sciences have developed a portable aerosol generator so that, using it in conjunction with a calibrated reference photometer and aerosol dilutor, we are able to carry out on-site service and calibrations of your photometers according to the manufacturers' specifications. As well as servicing and calibrating the ATI and Virtis JM-9000 range of photometers, we are able to calibrate, service and repair most manufacturers' units. Fully trained engineers on the ATI and Concept range of generators can offer an on-site service or using our validation test bench at our Northampton facility we can also provide a certified mass output test. As well as servicing ATI and Concept range of generators, we are able to service, repair and test most manufacturers' units for output. 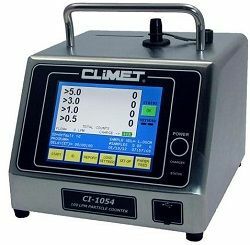 Fully trained engineers on the CLiMET and EMTEK range of Microbial Air Samplers can carry out a laboratory standard mass flow calibration and service at our Northampton facility or on site. Regular traceable calibration is essential for measuring equipment if accuracy is to be maintained. 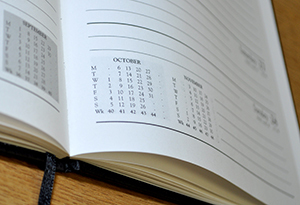 Remembering calibration dates is often a cause of trouble and concern, particularly when more than one instrument is used, as they may all have different calibration due dates and frequencies. In order to reduce this burden for the customer, we provide a Recalibration Reminder Service whereby our service customers automatically receive a written reminder when any instrument is due for calibration.